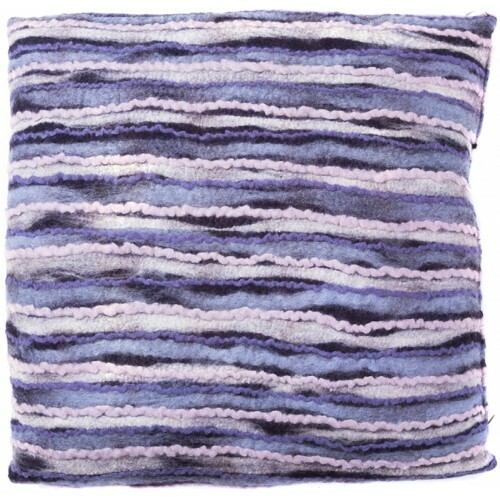 The felt pillow case is a mixture of felt and silk fabric and was designed by Selçuk Gürışık and Ali. 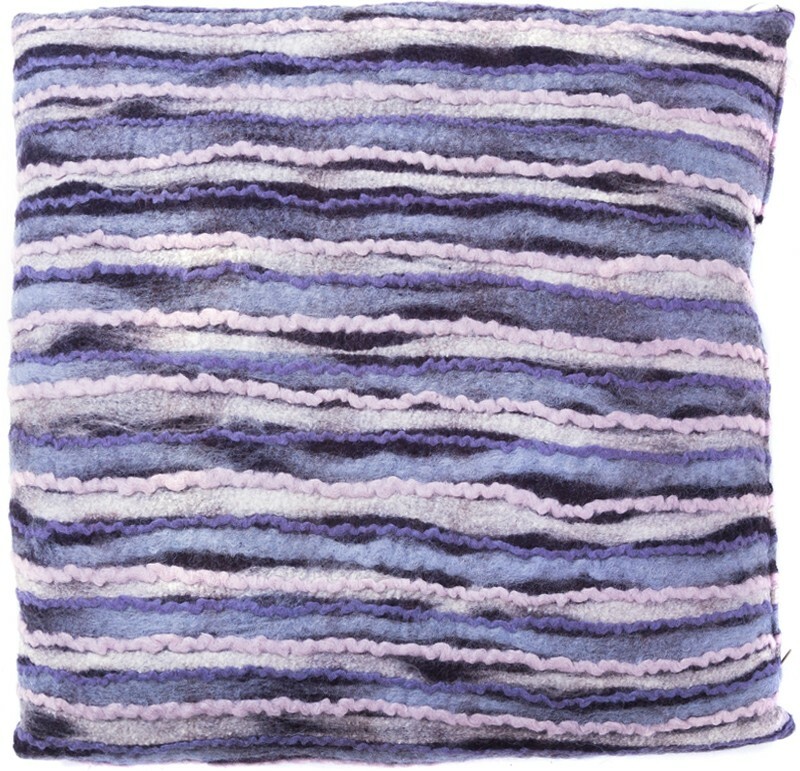 Dimensions: Width 50 cm., Length 50 cm. The investigative artists are creating within concepts such as 'Timeless Elegance', 'Slow-Fashion' and 'Sustainability' and provides solutions in principles of being a life stylist by art and design objects. They create ranging from outfits to accessories and art and design objects of interior designership; are all out of fully natural materials and eco-friendly processes. The Duo brings a fresh approach with their works that evolve from the local to the universal. Make one feel-good with luxurious products is their design strategies.